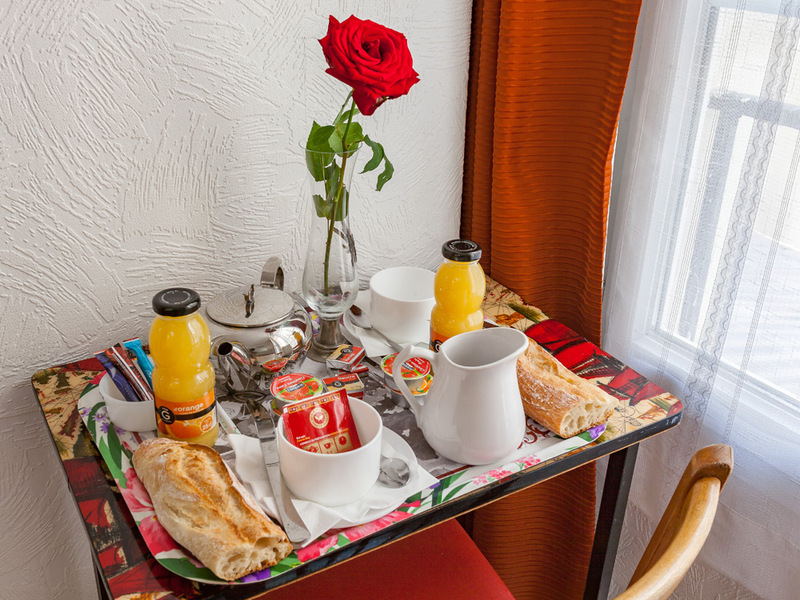 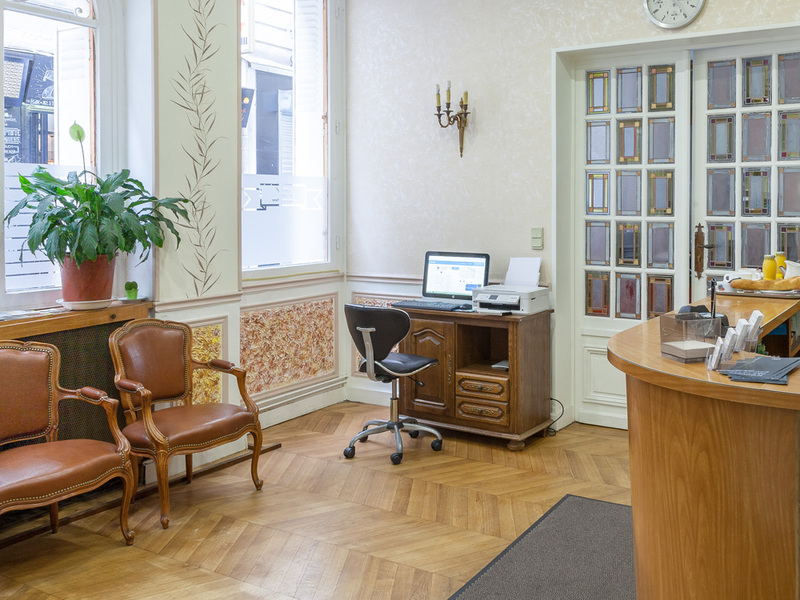 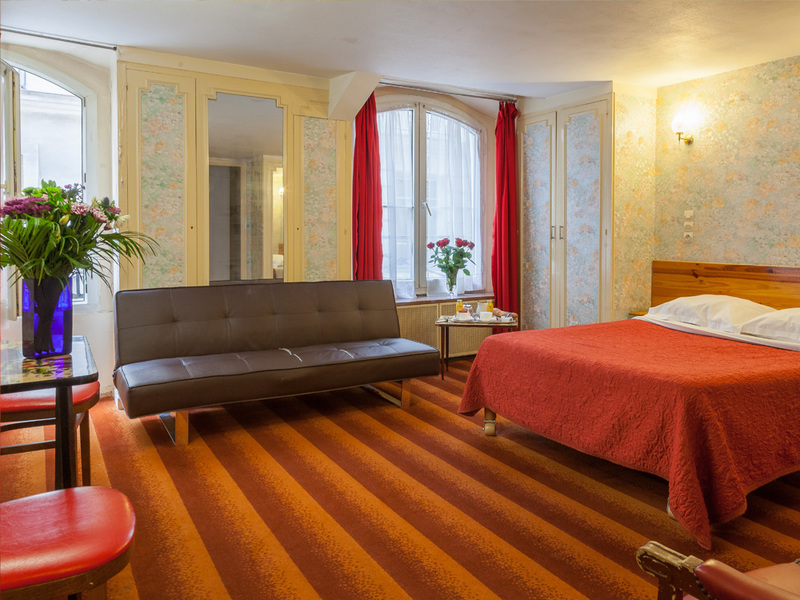 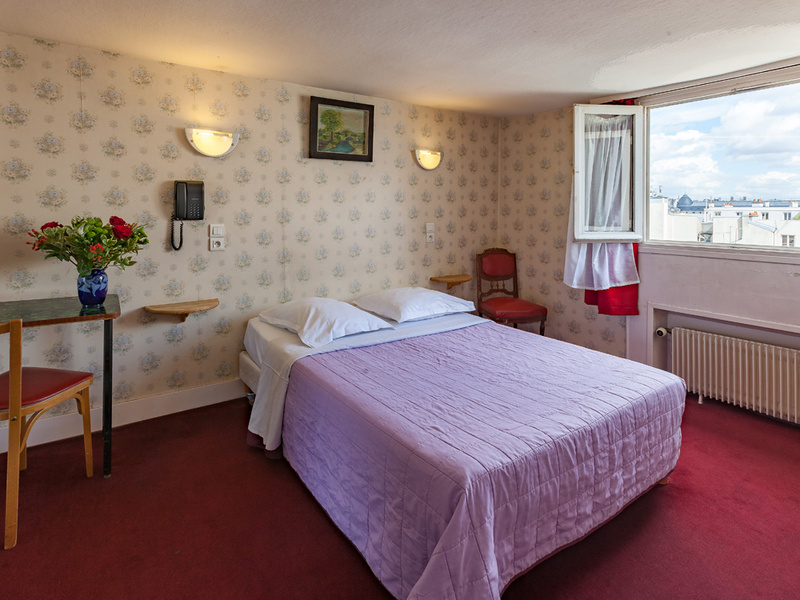 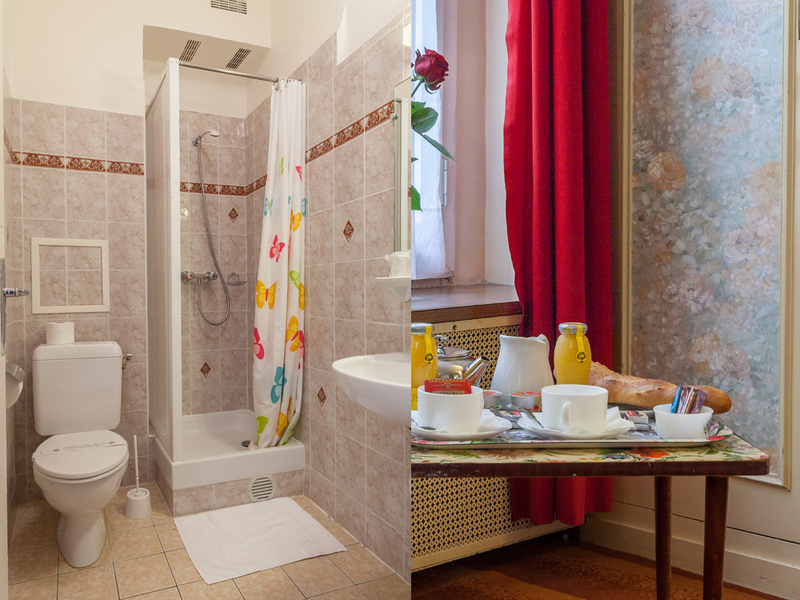 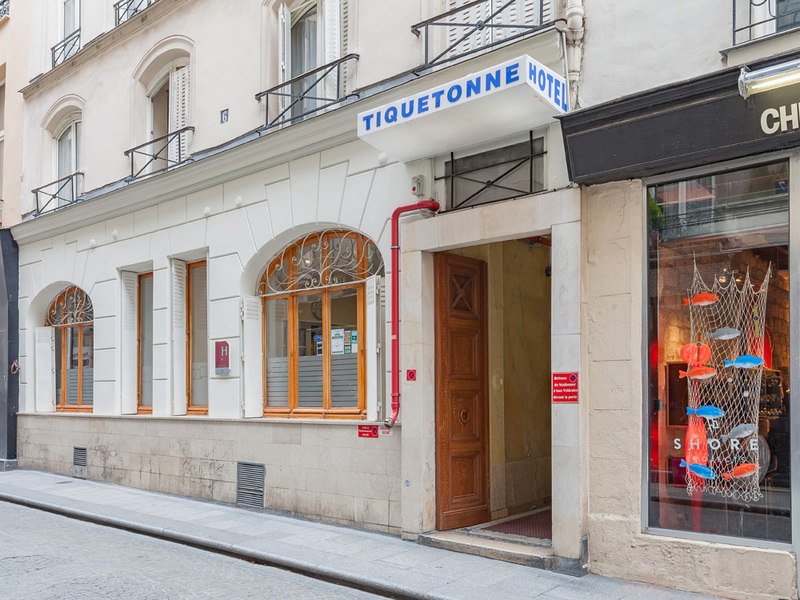 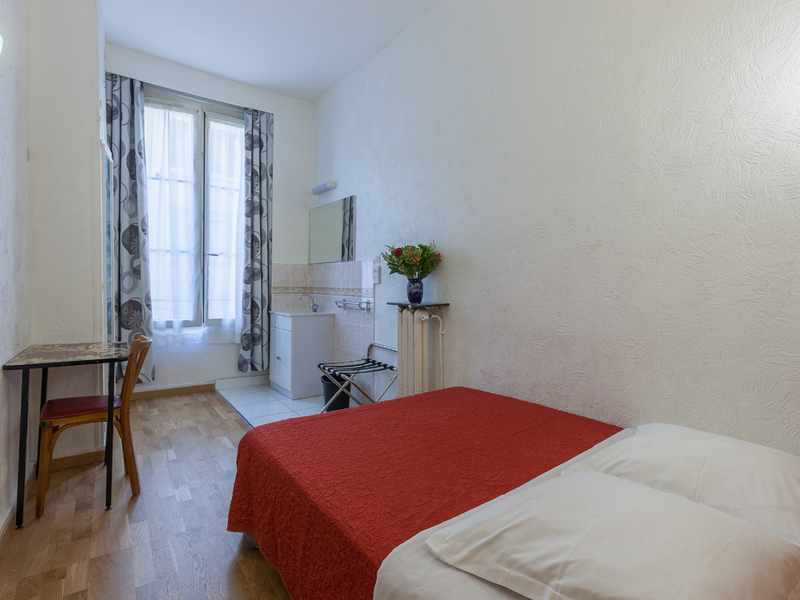 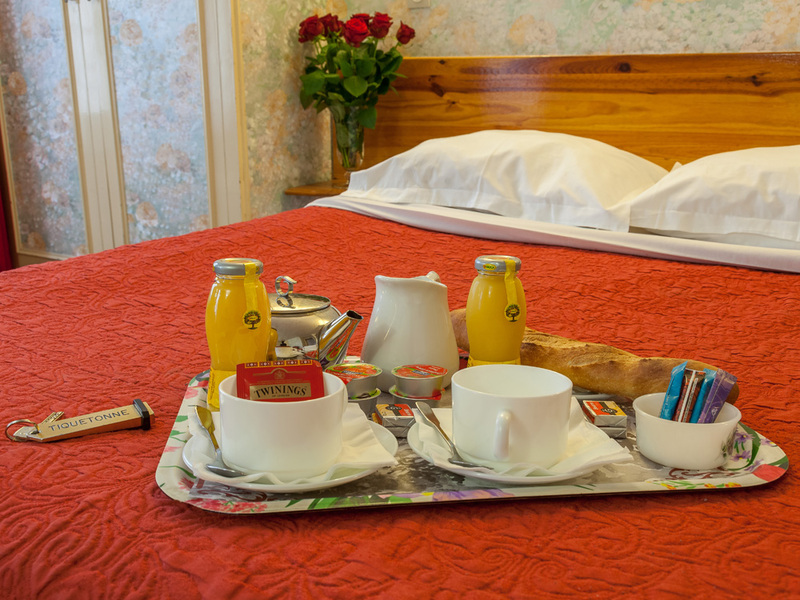 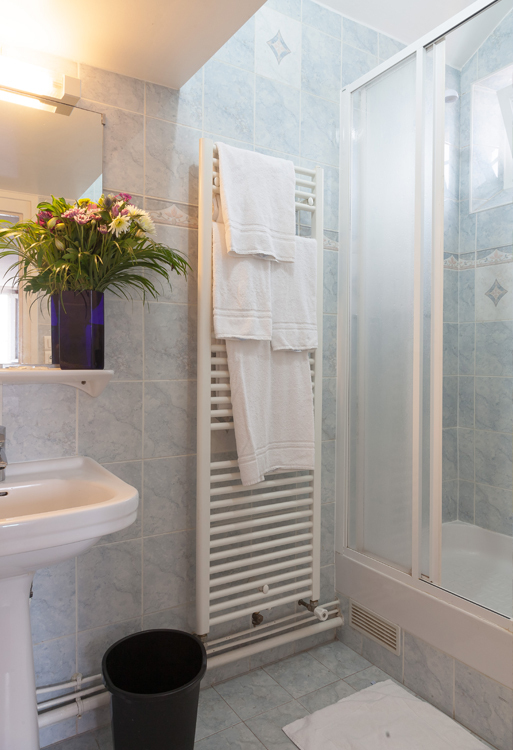 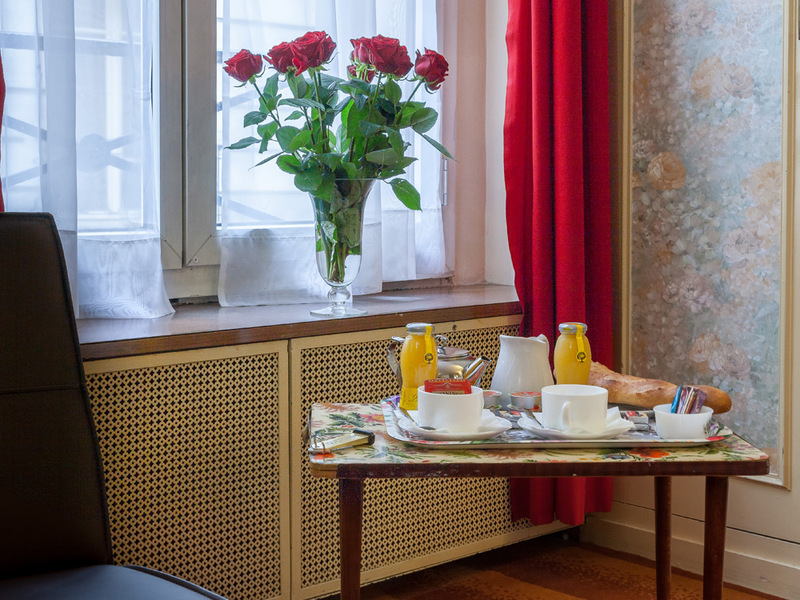 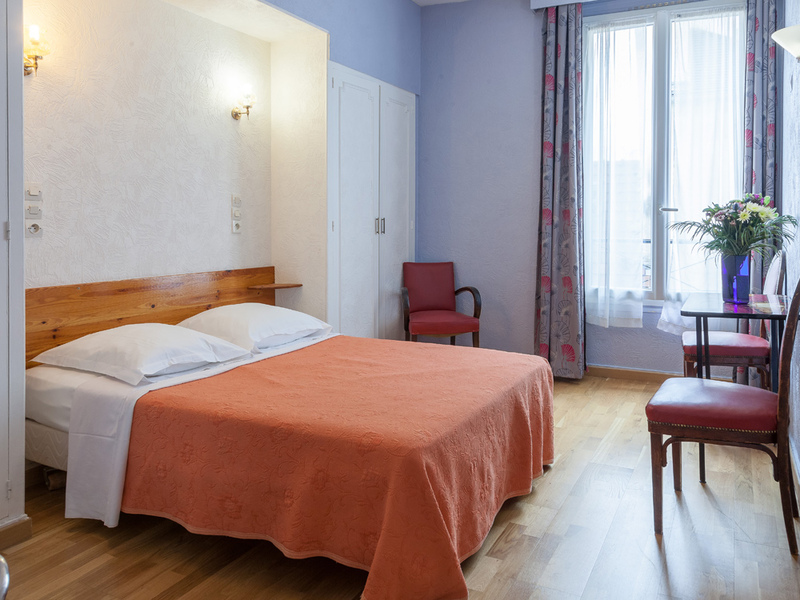 Located in the heart of Paris, the Tiquetonne Hotel offers you a wide choice of comfortable and clean rooms. 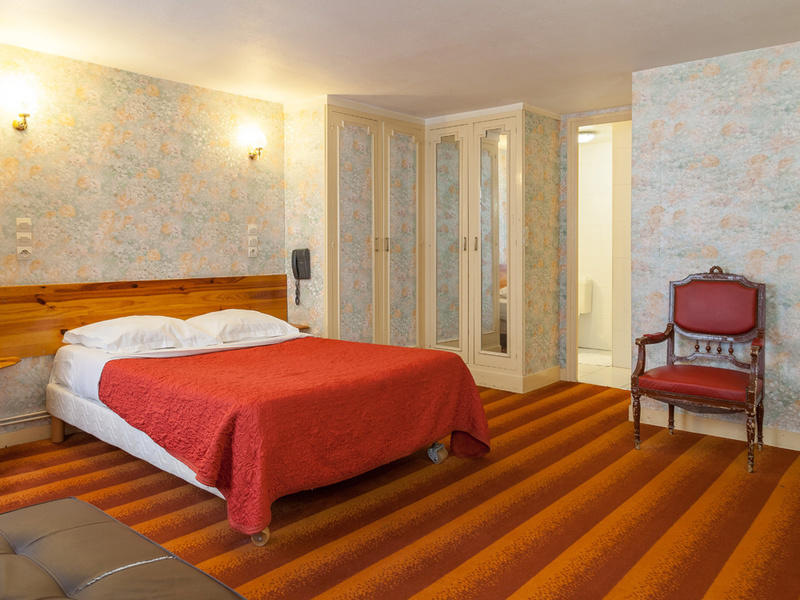 The rooms are equipped with double glazing for a quiet and peaceful night. 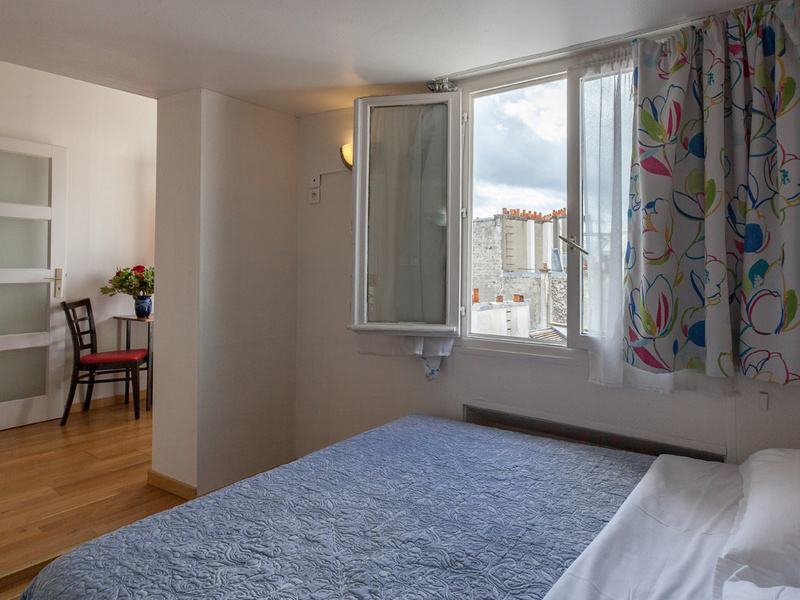 Its proximity to the Châtelet-Les Halles RER station and the metro line 4 (Stations “Etienne Marcel” and “Reaumur-Sebastopol”), will give you access to commercial and tourist areas in order to enhance your stay. 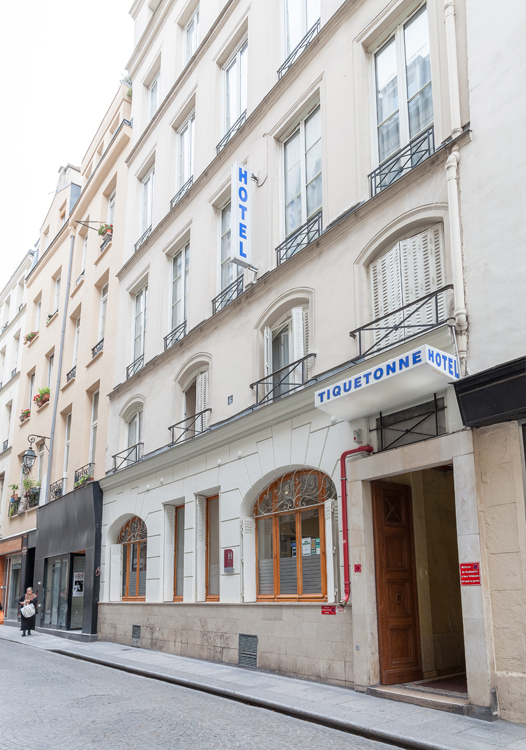 The hotel Tiquetonne is located in a pedestrian street where you will find shops and great restaurants. 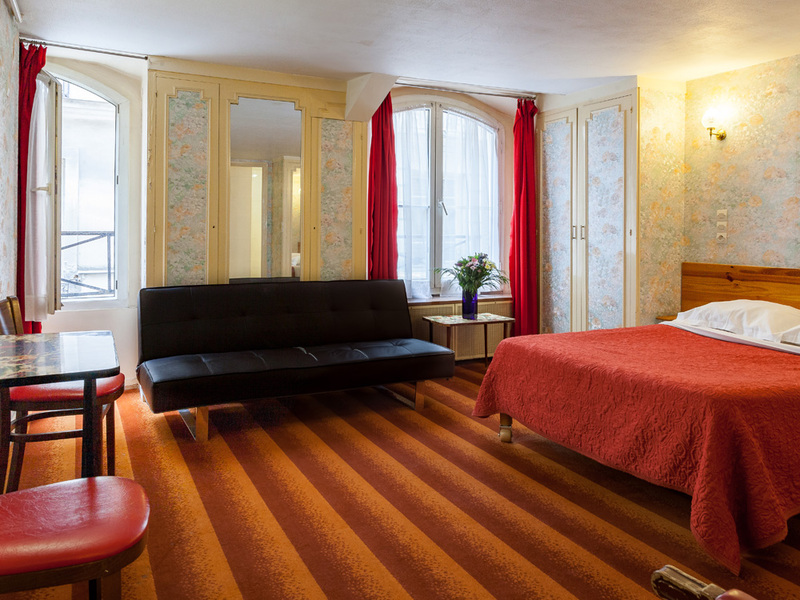 In addition, you can enjoy the proximity of the Centre Georges Pompidou, Louvre Museum, Notre-Dame de Paris, the Latin Quarter, the Sacré Coeur Basilica, the Châtelet-les-Halles commercial center, and many other points of interests.